Life tastes better with Avonmore. 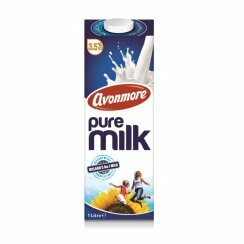 Avonmore is the no. 1 brand in the Irish milk market and the overall no.1 selling grocery range. We are proud of our Irish roots & our wide range of products. We are passionate about delivering quality products for our customers. Our extensive range includes milk, cream, cheese, soups creamed rice, custard and spreads.